Chrissie Michaels is a tree-changer who has happily settled into a country lifestyle. Her favourite pastimes are growing enough veges for family and friends to share, and going for long strolls on the nearby beaches. Chrissie spends the rest of her time as a freelance writer. Born in Lancashire, England, she arrived in Australia aged six and grew up in Melbourne’s eastern suburbs. Her published work includes short stories, poetry, children’s fiction and educational texts. 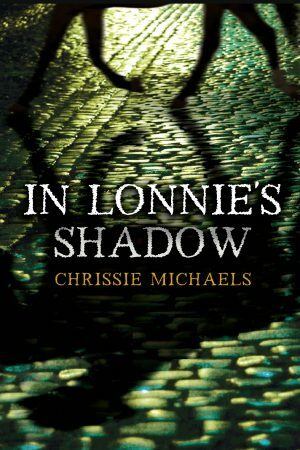 In Lonnie’s Shadow is her first young adult novel.